Fitbit, Inc., a leader in the connected health and fitness market, reported revenue of $504 million, GAAP diluted net income per share of $0.11, non-GAAP diluted net income per share of $0.19, GAAP net income of $26 million, and Adjusted EBITDA of $81 million, for its third quarter of 2016. 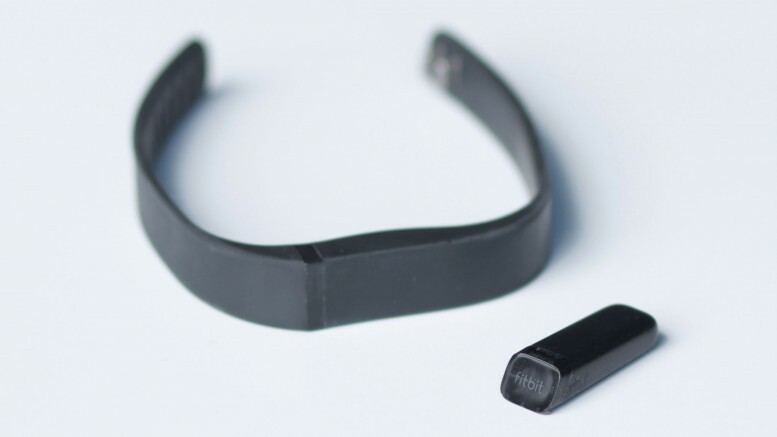 Although Fitbit did see third quarter growth, revenue forecasts have fallen below analysts’ estimates. Find the full Third Quarter 2016 Financial Summary here.